Film: It’s no secret that my favourite films are from the 80s. 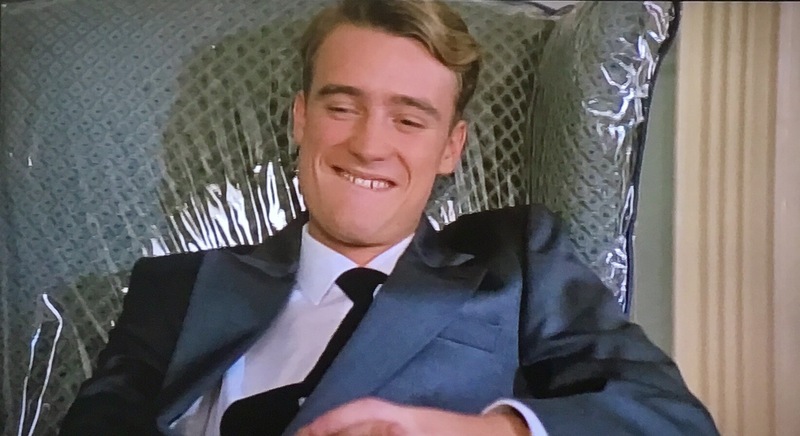 I mainly loved the ones that were over-sequelised like the Nightmare on Elm Street series, or the Friday the 13ths series, but now and again I’d find a one-off that was totally off the wall, and amazing. 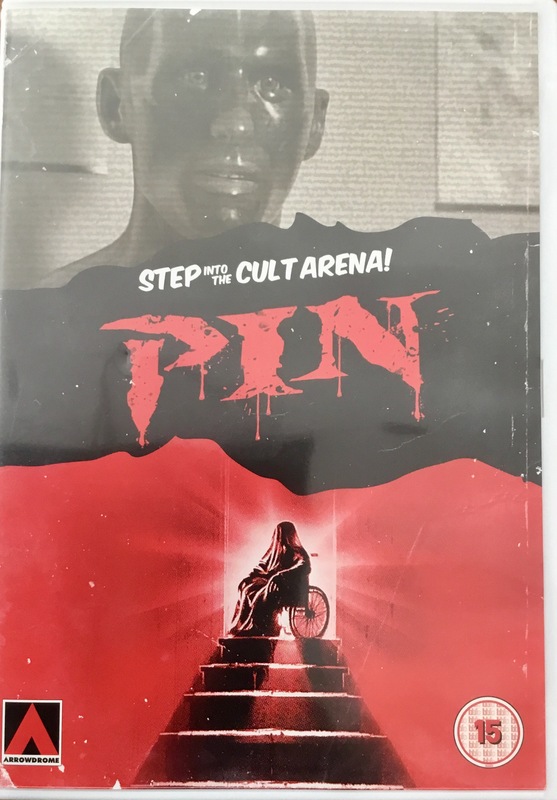 This film, Pin, is based on the novel by Andrew Neiderman with the script written by Sandor Stern, a man whom every horror fan knows better as the script-writer for The Amityville Horror. This film was also directed by Stern, and he proves himself to be an efficient director with a skill in. Retaking uncomfortable cinematic atmospheres. Pin tells the story of the Linden family. Leon (David Hewlett) and Ursula (Cyndy Preston) have had an extraordinarily strict upbringing: their mother, Mrs Linden (Bronwen Mantel) is a OCD cleaning-obsessed fruitcake, and their father, a doctor (Terry O’Quinn) is a cold fish who educates his children using a life-sized, anatomically correct dummy, named Pin, and his skill with ventriloquism. The problem is, Leon doesn’t have the emotional growth to understand that Pin isn’t real, and as he grows older, he develops a split-personality, his own and the other being Pin. Unfortunately their parents die in a car accident, and without the good doctor there to temper Leon’s schizophrenia, ‘Pin’ becomes more and more dominant, which doesn’t really help in Ursula’s plan to lead a normal life, even though she does tend to allow Leon’s fragile state of mind to continue… but will it eventually become dangerous? Stern has created a truly bizarre film with this one. There is an amazing oppressiveness whilst the parents are alive which is replaced by a constant feeling of uneasiness as Leon’s mental state devolves. Hewlett nails the performance of Leon which helps the unsettled mood as well. 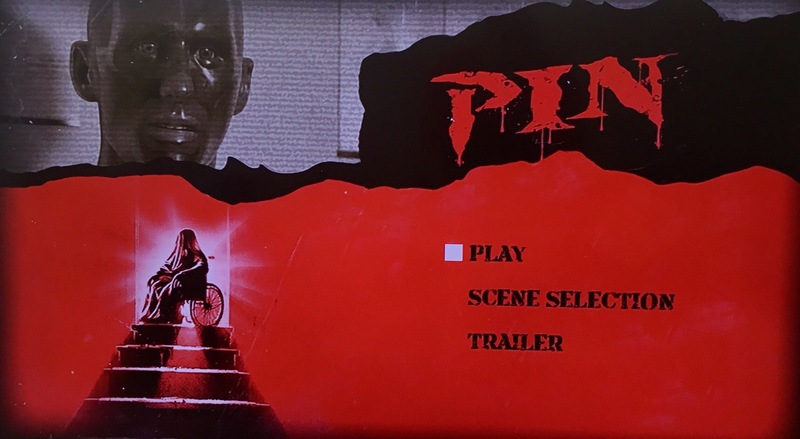 One of the other super-creepy things about the film is the voice that is given to Pin. 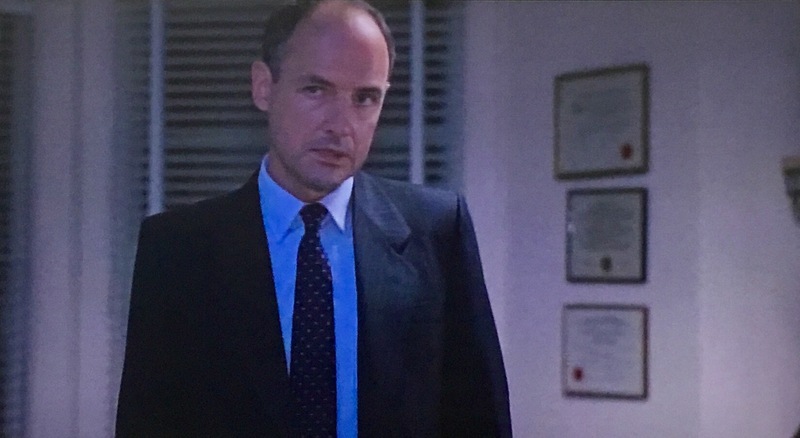 Jonathon Banks, who plays Mike Ehrmantraut in Breaking Bad and Better Call Saul, performs it with this slightly high-pitched calm that somehow suits the bizarre empty stare that the dummy has. It’s a weird thing when the dummy is one of those ‘visible man’ medical training dummies, but when it is painted, wigged and dressed by Leon it becomes something out of nightmares. This is a well made, fascinating film, and I really recommend it to anyone who likes a good psychological horror film. Format: The reviewed copy of this film was the Arrow Films, region 2 DVD release which was produced under their ‘Arrowdrome’ line. 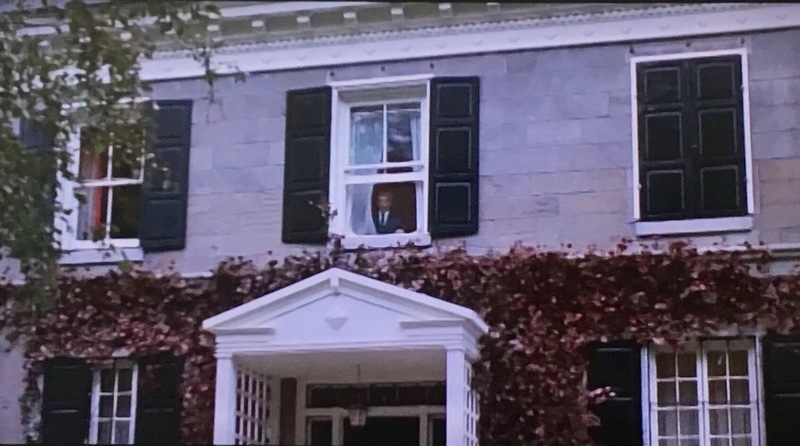 The DVD runs for approximately 98 minutes and is presented in a slightly soft images 1.85:1 with a sufficient Stereo 2.0 audio. Extras: Arrow presented this film with a reversable cover, the other being the original artwork from the 80s. This package also contains a booklet about the film which features an essay by Lee Gambin. The disc contains a trailer as well. The disappointing thing about this disc is the cover offers a commentary, but there is no option to select it. WISIA: I have liked this film for years and it gets a regular watching.